4k00:11Close up view to streamlet from the top. Include original sounds of the waterflow. 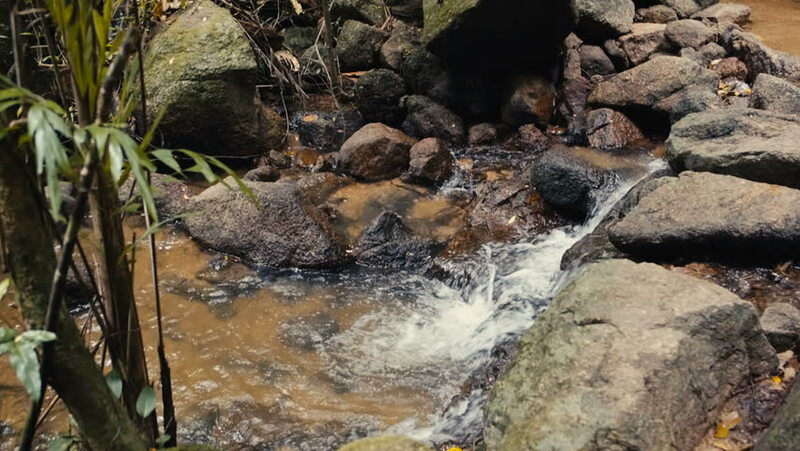 Small brook stream run over wet rocky riverbed, forest around, high angle shot from above. hd00:06Profile of a swift flowing, rocky stream.